Dr. Md Abdul Awal Khan has been contributing in legal education and research at university level since 2005. Currently he has been serving as an Associate Professor at the Department of Law, Independent University, Bangladesh (IUB). Before joining IUB, Dr Khan served as an Associate Professor and Chairperson at the Department of Law, Eastern University, Dhaka. He completed his PhD at the School of Law, Western Sydney University, Australia in 2015. After completing his PhD, Dr Khan joined School of Law, Western Sydney University, Australia as a Research Fellow in 2015. He also served as a visiting researcher at the School of Global Studies, University of Gothenburg, Sweden and Department of Social Sciences, University of Rohampton, London, UK as an Erasmus Mundus Visiting Scholar in 2017. He is also involved with the Raoul Wallenberg Institute of Human Rights and Humanitarian Law (RWI), Sweden as a researcher. 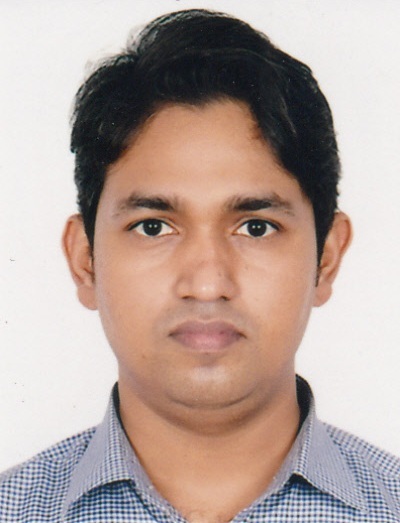 Dr Khan obtained LL.B (Honours) and LL.M degree from the University of Rajshahi, Bangladesh. He has published articles in well reputed international journals. His area of expertise includes climate change law and policy, human rights and international law.